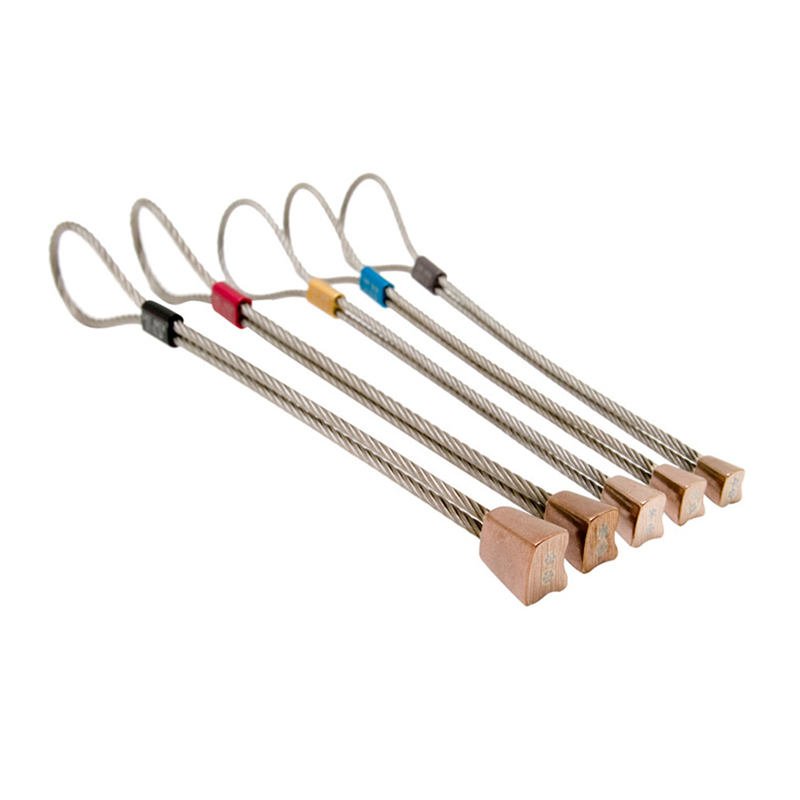 This set of small brass wires are perfect for fiddling into the smallest of cracks. The free set (sizes 6-10) is suitable for free climbing. WEIGHT 121g for the set.